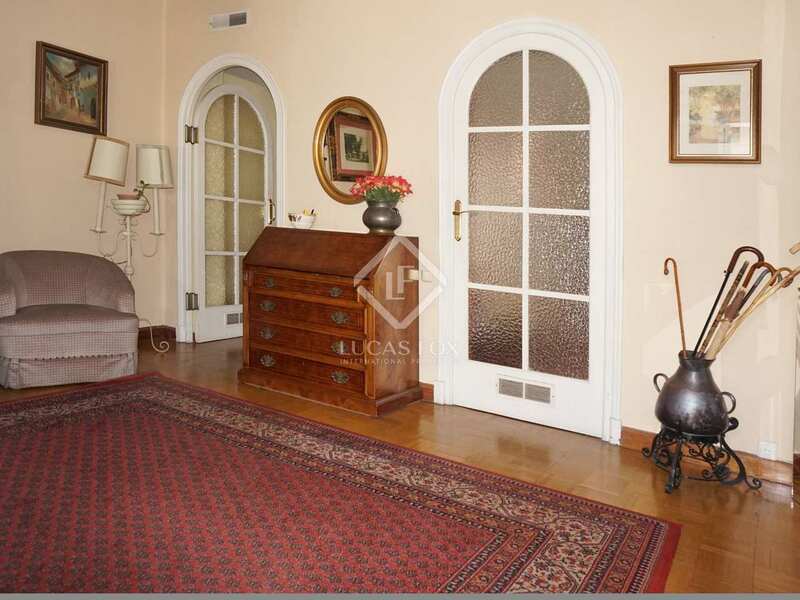 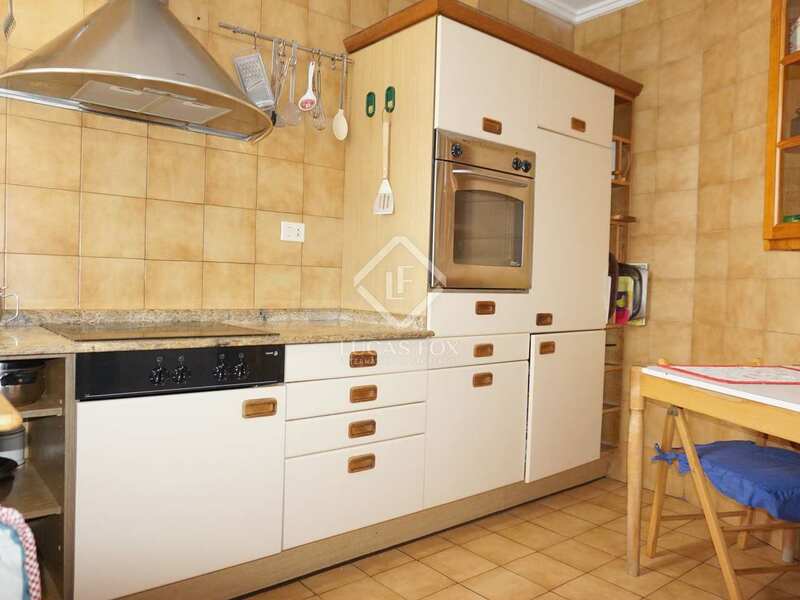 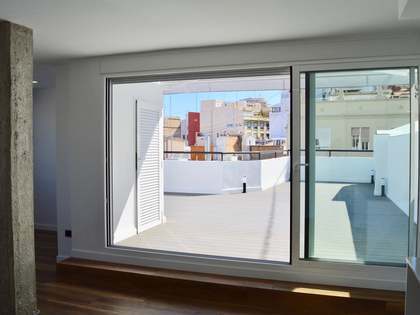 Exceptional opportunity to renovate a penthouse of 240m² with a 30m² terrace in the city centre. 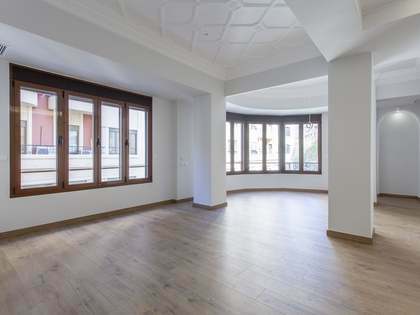 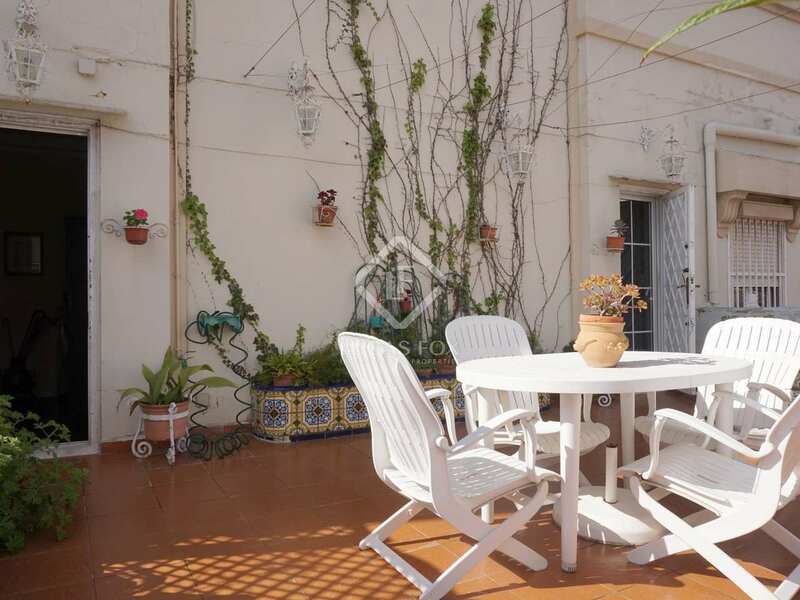 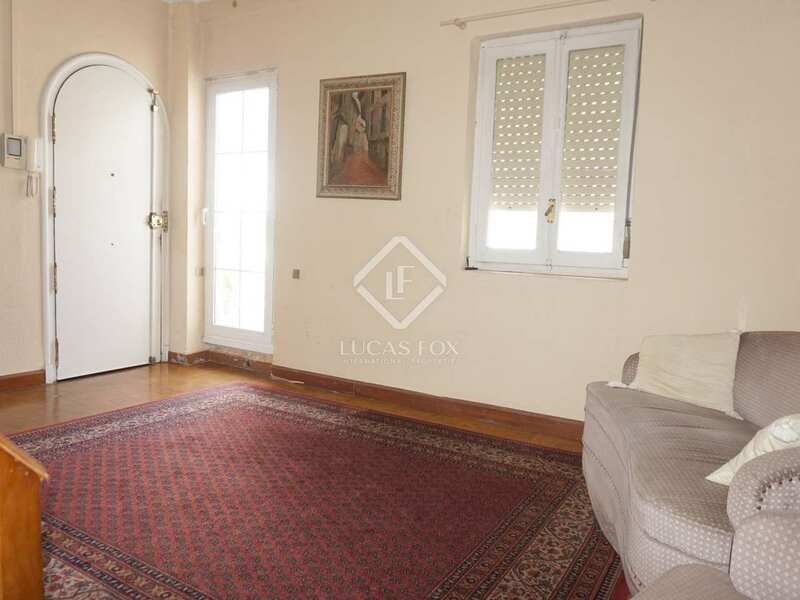 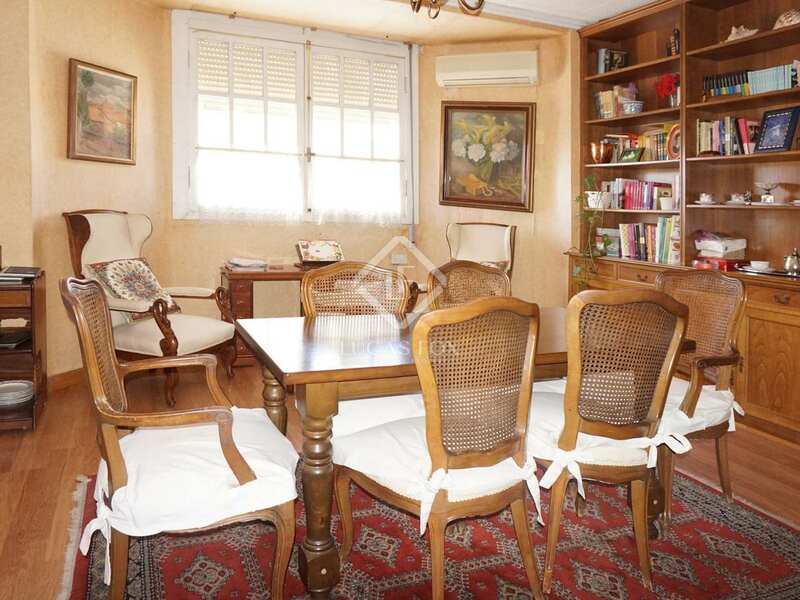 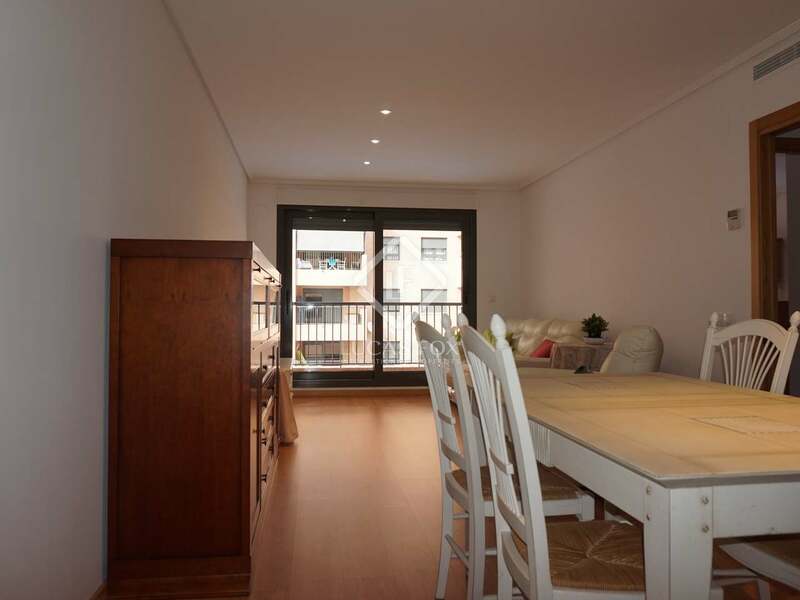 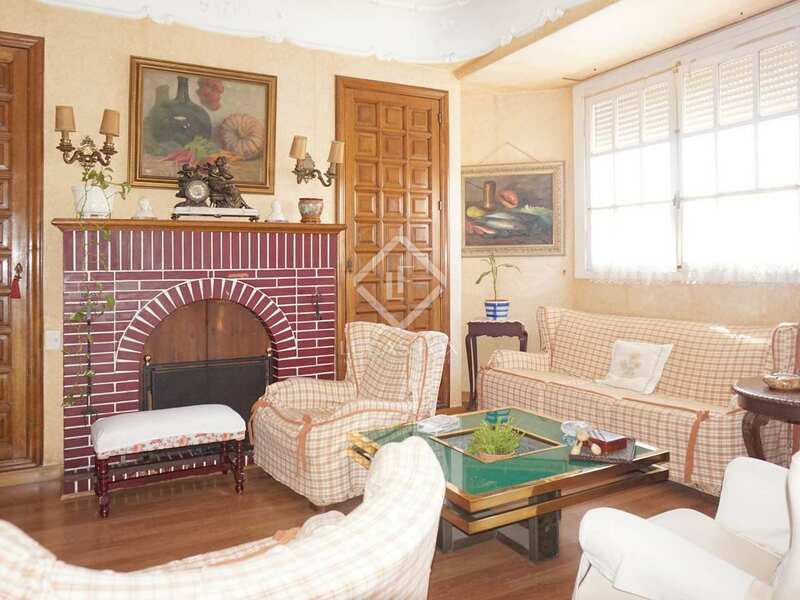 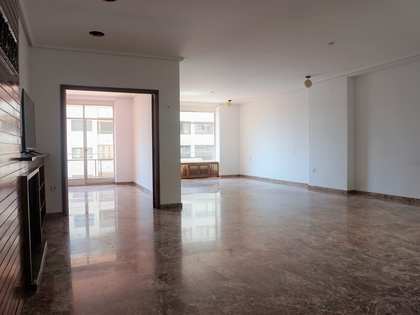 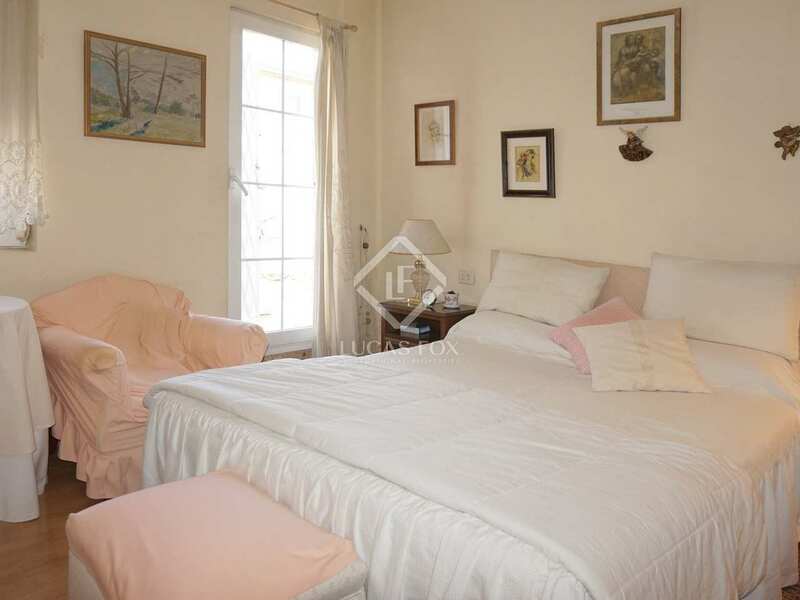 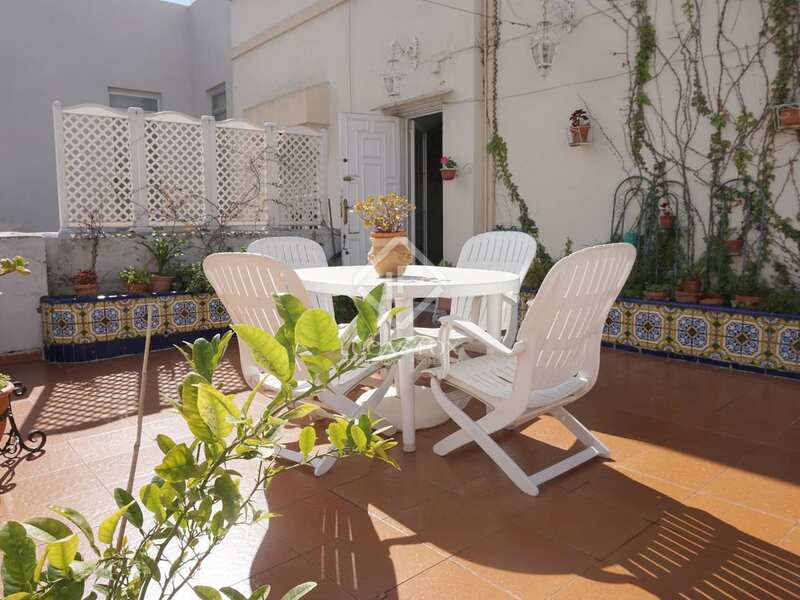 We find this property located in a Rationalist building on one of the most important streets of Sant Francesc, next to the Town Hall Square, enjoying great views of monuments in the historical centre from its sunny terrace. 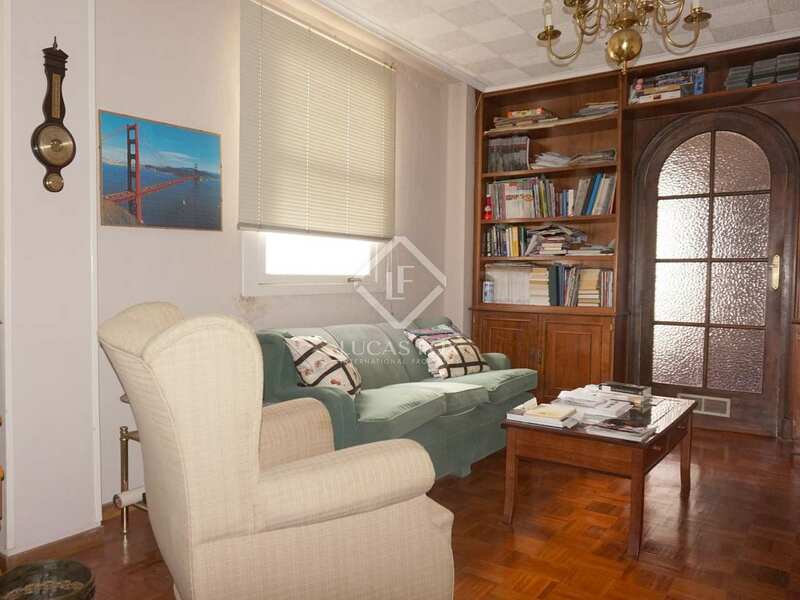 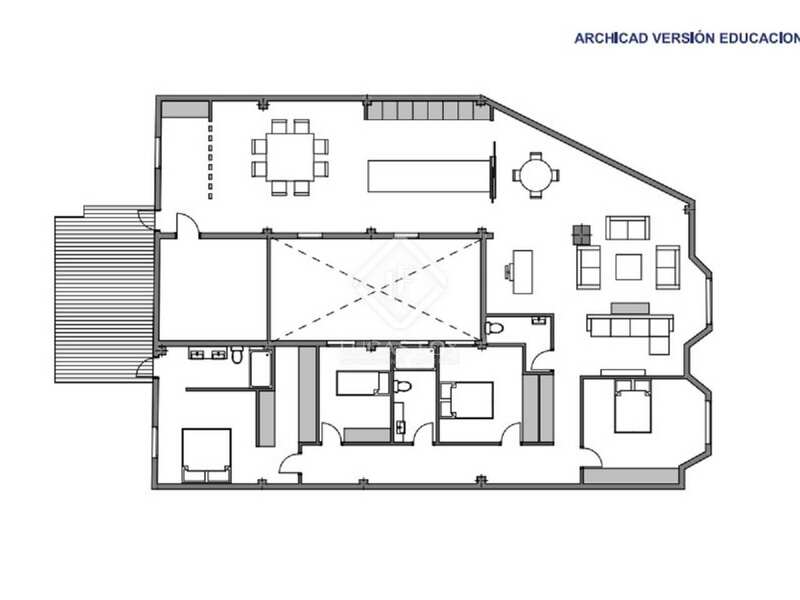 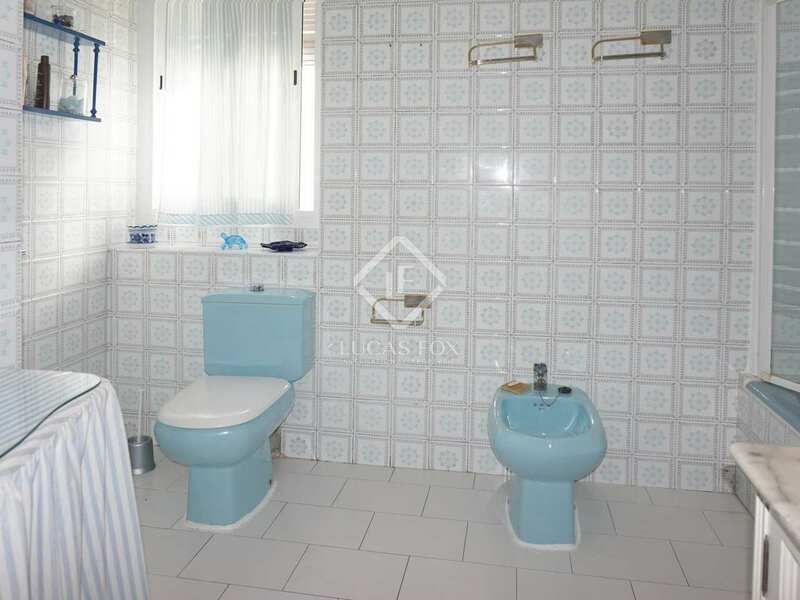 The renovation will provide a spacious living area and bright rooms. 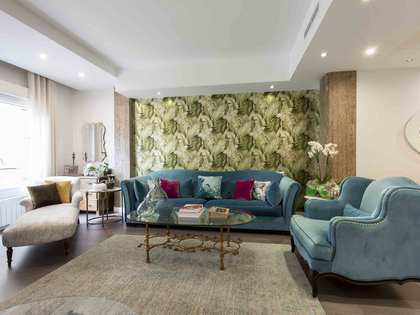 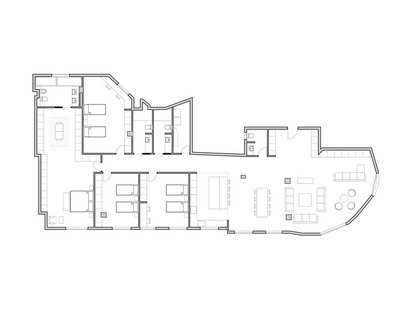 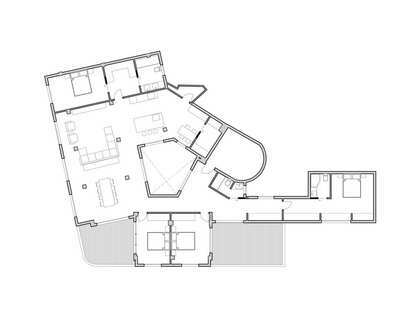 The entrance will lead to the living room with access to the terrace, then the kitchen, diner, a bedroom suite with a dressing room and bathroom, 3 double bedrooms, one of which will have access to the terrace, a shared bathroom and a toilet. 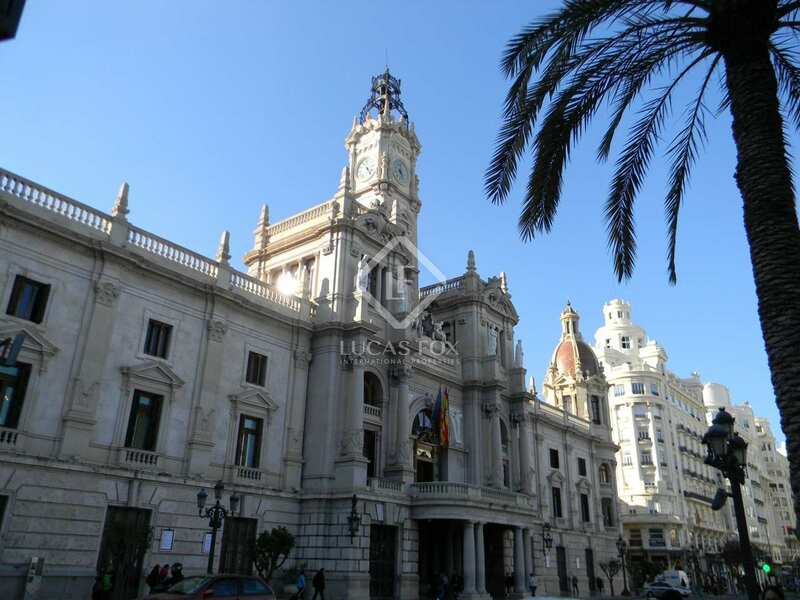 Sant Francesc is the most central area of ​​the city and home to many of the most important monuments, such as Estación del Norte and the Bullring. 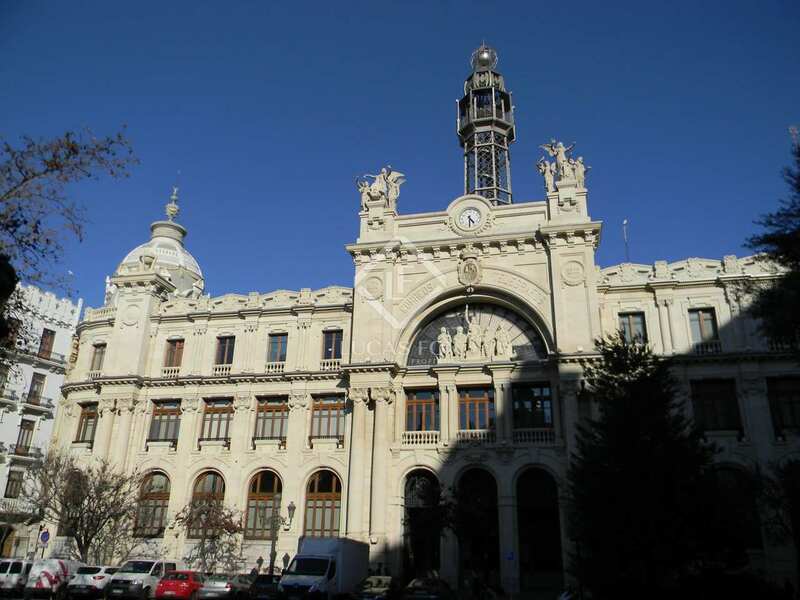 The elegant streets of this neighbourhood are lined with Modernista buildings and services such as cafes and restaurants as well as many shops and boutiques. 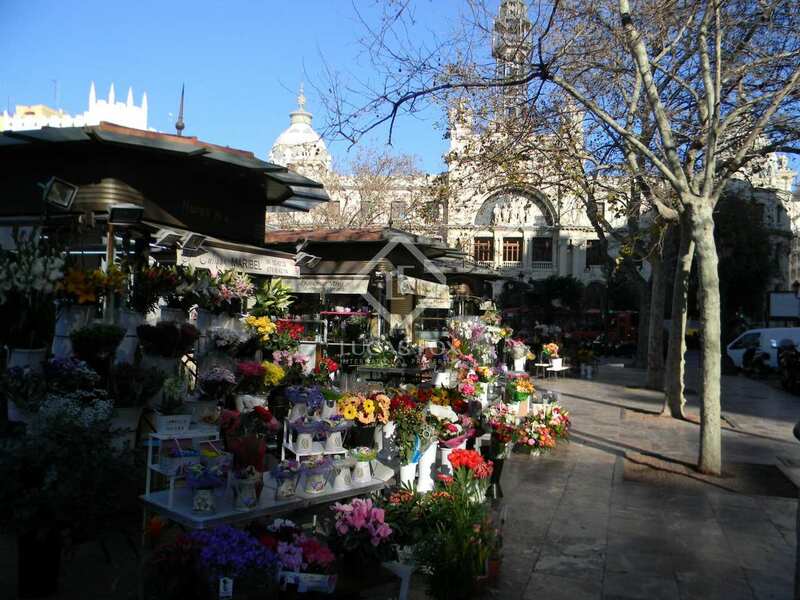 The area has metro, train and bus services and we find the city's main shopping street here, Calle Colón.